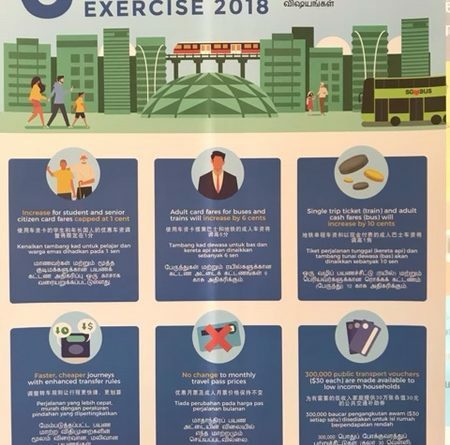 MRT trains, and Busses price increase in Singapore as per 29 December 2018. Are you impacted? Check inside!